Here at Harmony Blinds, we pride ourselves on our high level of quality and attention to detail, but more importantly, our excellent customer service. Most of our business comes from recommendations, which is a humbling statement to our on-going dedication and duty of care to our valued customers. We will talk you through the different benefits of our huge range of fabrics and blind types, then we will professionally survey and measure your windows. All completely free of charge, with no obligation to buy. Once your blinds have been crafted, we come back to your home at a time and date to suit you, and professionally install your beautiful blinds. We know that peace of mind after your blinds have been installed is essential, so we provide an unbeatable 5 Year Guarantee on all of our products, so you can rest assured your blinds will be covered. At Harmony Blinds, we take pride in the quality of our products and our service. 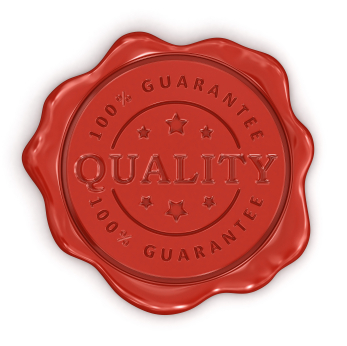 For our customers peace of mind, all of our products come with an unbeatable 5 year guarantee.